The site that Surrey Docks Farm occupies has a fascinating and eventful past – as a shipyard and timber yard, and as a river ambulance station that conveyed smallpox and fever patients to isolation hospitals downriver. 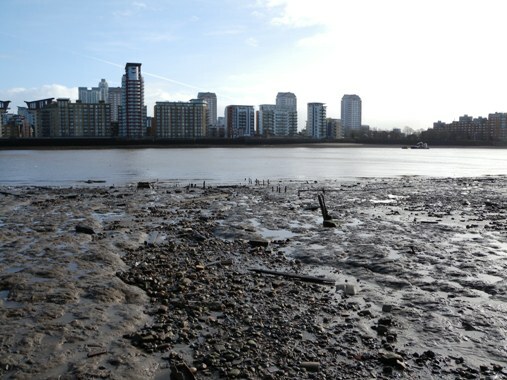 It has also experienced dramatic events such as the floods of 1928 and the Blitz bombing of the Surrey Docks in 1940. 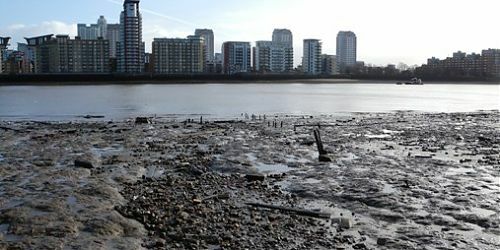 A new Heritage Lottery Funded project will be researching all these events, and with the help of archaeologists from the Thames Discovery Programme, will survey the site and its foreshore for the physical evidence, to create a history trail around the farm from the findings. Any information is welcome, whether personal experience, stories you’ve heard, or family history related to this site. If you’re able to help with any of the above or would like to know more, please contact the project co-ordinator, Germander Speedwell, details via the web link here.